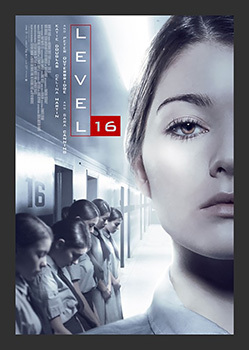 (January 16, 2019 – Toronto, ON) Raven Banner Releasing announced today that it snagged Canadian rights to the dark sci-fi thriller, Level 16. 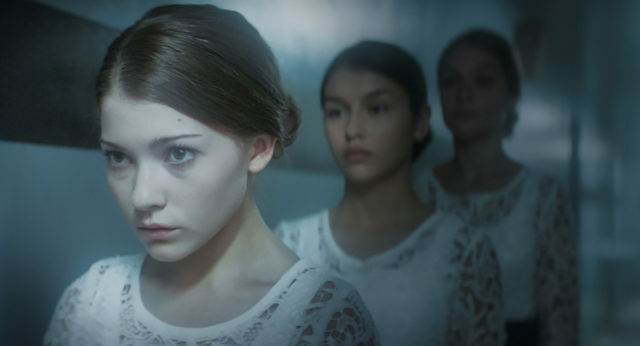 Written and directed by Danishka Esterhazy, the film tells the story of 16-year old Vivien, trapped in a prison-like school. She keeps to herself and sticks her neck out for no one. But as graduation nears, she is reunited with Sophia, the former friend who betrayed her. Together, the girls embark on a dangerous search to uncover the horrifying truth behind their imprisonment. Soon running for their lives, the girls must save themselves or die trying. Markham Street’s July Holm and Michael McNamara produced, along with Sarah Jackson-Inayeh. 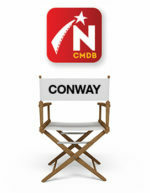 Holm also served as executive producer as did former OMDC manager of industry initiatives, James Weyman. Raven Banner’s Paszt and James Fler negotiated the deal with producer Holm of Markham Street Films. Level 16 received funding through CBC’s Breaking Barriers Film Fund. It was developed with the participation of the NSI Features First program, in association with Telefilm and the Brian Linehan Charitable Foundation, as well as the Harold Greenberg Fund and the WIFT NBC Universal Incubator. Additional production funding for the project came through the Shaw Rocket Fund and the OMDC and federal and provincial tax credits. Raven Banner Releasing and Dark Sky Films in the United States, plan to release the film on March 1, 2019. Click here to watch the trailer and learn more about the cast and crew of Level 16.